Since my last newsletter, so many things have happened, it will be difficult to fit it all into a small space, so forgive me if I take more time and space with this one. 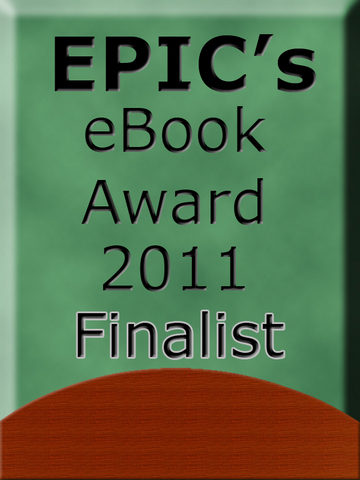 Through October, I was a volunteer judge for the EPIC Awards E-Book competition. Then in November I judged the final rounds. It was both rewarding and educational for me. There is far more to that competition than I ever imagined! 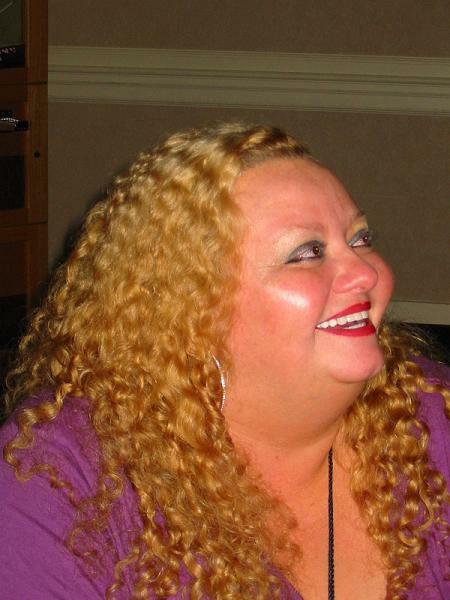 I attended my very first Romance Convention in October, traveling to Ohio for Romanticon 2010. 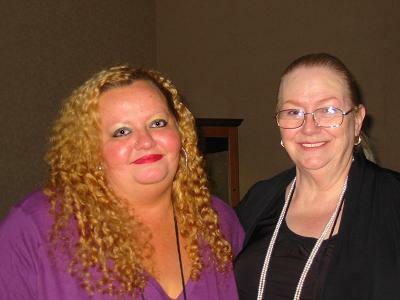 I had a wonderful time meeting many of my online author pals, and enjoying the company of the Ellora's Cave staff, cover models, and the big bosses.